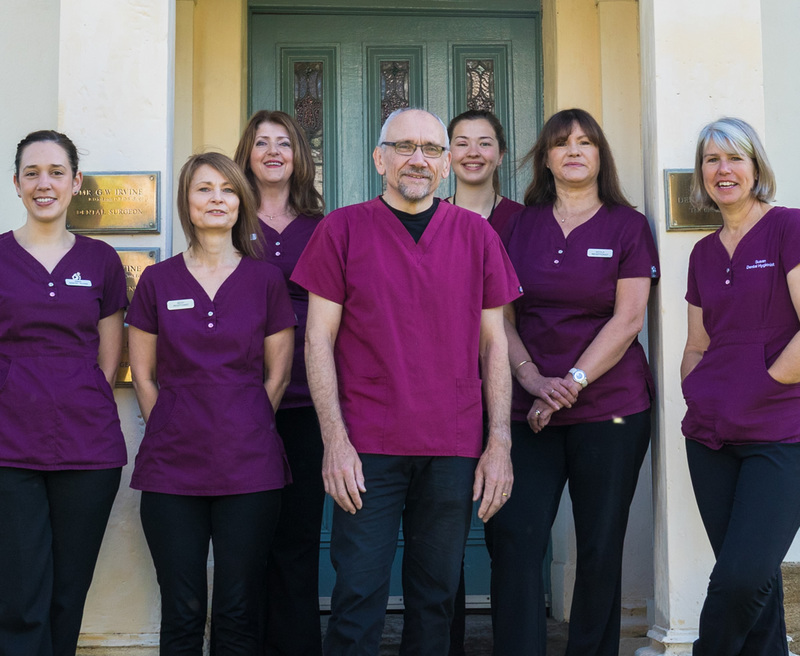 We are a friendly team of dentists, hygienists and receptionists who work together to ensure that you receive the best treatment that you require at a time that suits you. 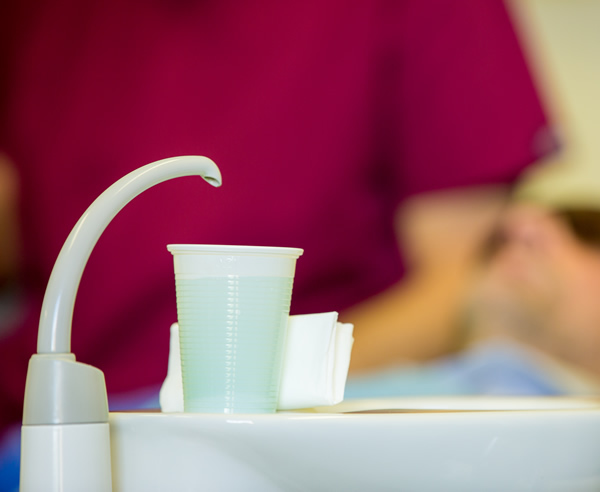 Our Practice is accredited by The British Dental Association Good Practice Scheme, so you can rest assured that your smile really is in good hands. 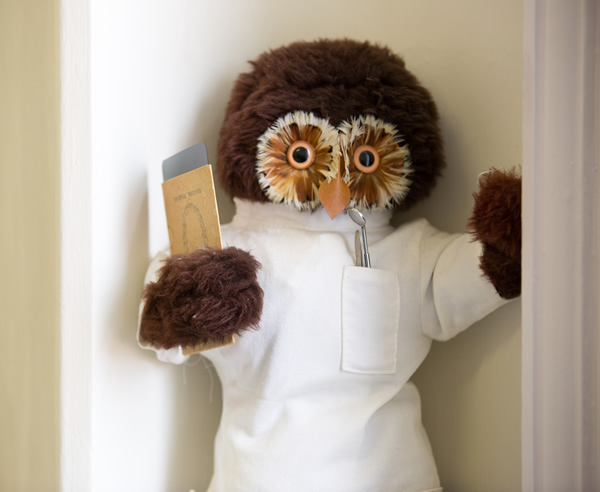 We offer NHS dental treatment to children and have a very easy private payment scheme for our adult patients. 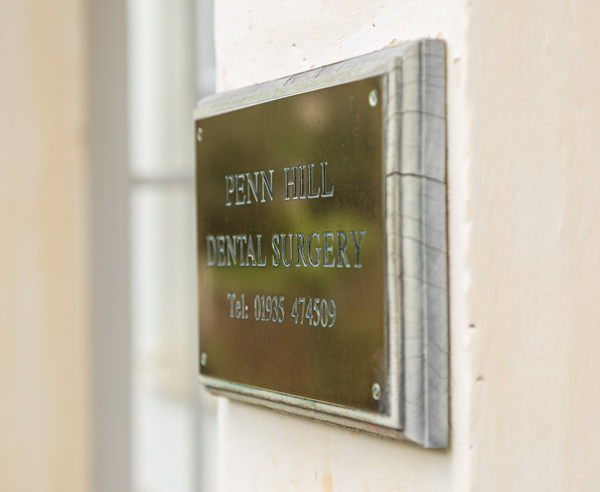 We encourage everyone to visit the dentist regularly so that we can provide preventative dental services.